Bill Britton of Trump National Colts Neck had 13 birdies in his four rounds of the 28th Senior PGA Professional Championship at PGA Golf Club - Wanamaker Course, to finish in a tie-for-25th and be the lone New Jersey PGA Professional to qualify for the 2017 KitchenAid Senior PGA Championship at Trump National Golf Club in Potomac Falls, Virginia May 25-28. 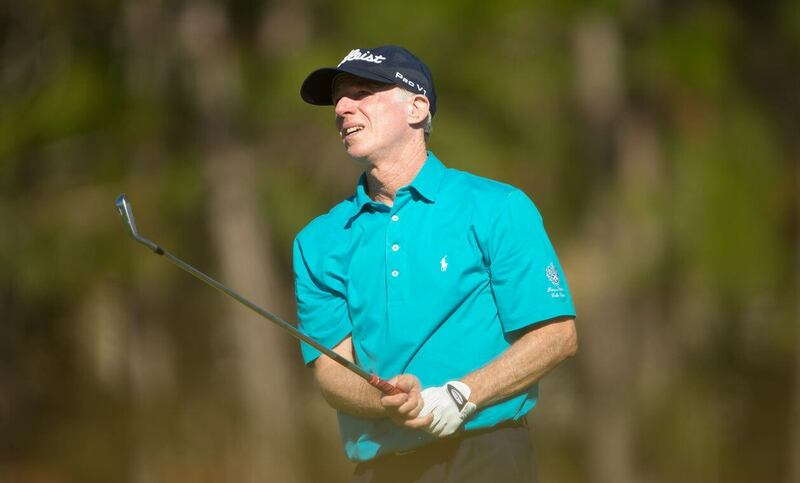 The 61-year-old has played in seven Senior PGA Championship’s, making the cut five times. His career-best result came in 2008, when he finished in 16th. Britton has not played in the Senior PGA Championship since 2013. The top 35 PGA Professionals from the Senior PGA Professional Championship qualify for the major tournament. Britton qualified for the Senior PGA Professional Championship after winning his second-consecutive and fifth overall New Jersey Senior PGA Professional Championship at Cherry Valley Country Club this year.